The Lamborghini Gallardo (/ɡaɪˈjɑːrdoʊ/; Spanish: [ɡaˈʎaɾðo]) is a sports car built by the Italian manufacturer Lamborghini from 2003 to 2013. It is Lamborghini’s best-selling model with 14,022 being built throughout its lifetime. 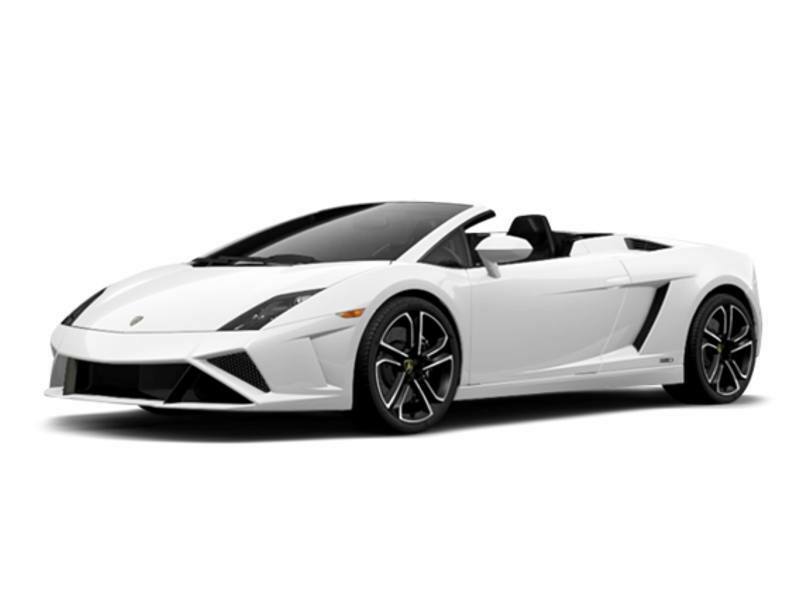 Named after a famous breed of fighting bull, the V-10 Gallardo has been Lamborghini’s sales leader and stable-mate to a succession of V-12 flagship models—first to the Lamborghini Murciélago (4,099 built between 2001 and 2011), then to the current flagship Lamborghini Aventador. On 25 November 2013, the last Gallardo was rolled off the production line.